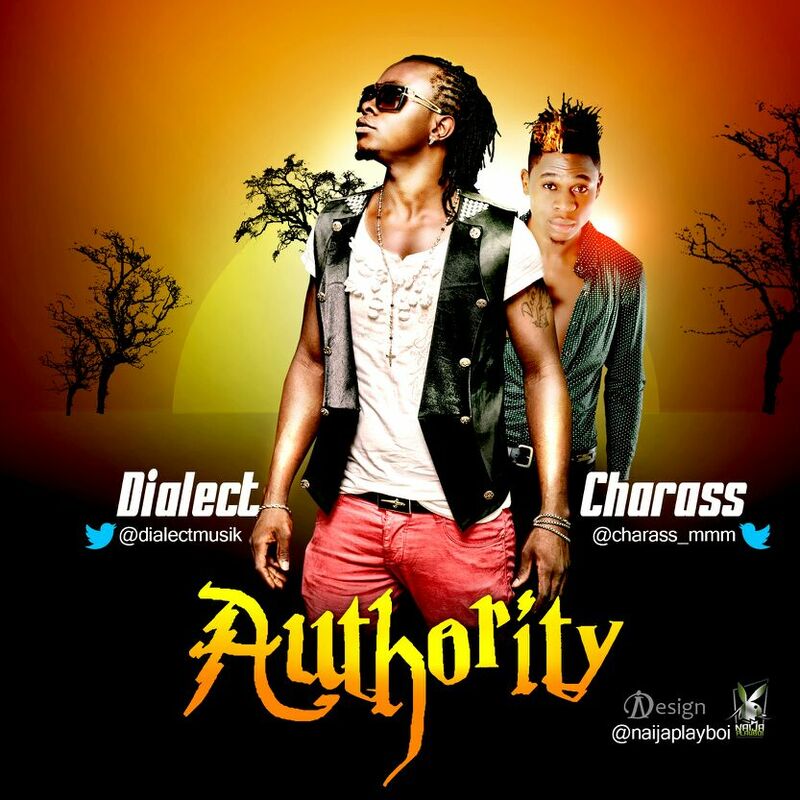 Posted on April 26, 2014, in Music and tagged authority, charass, dialect, Music, naija, new act, playboi. Bookmark the permalink. Leave a comment.